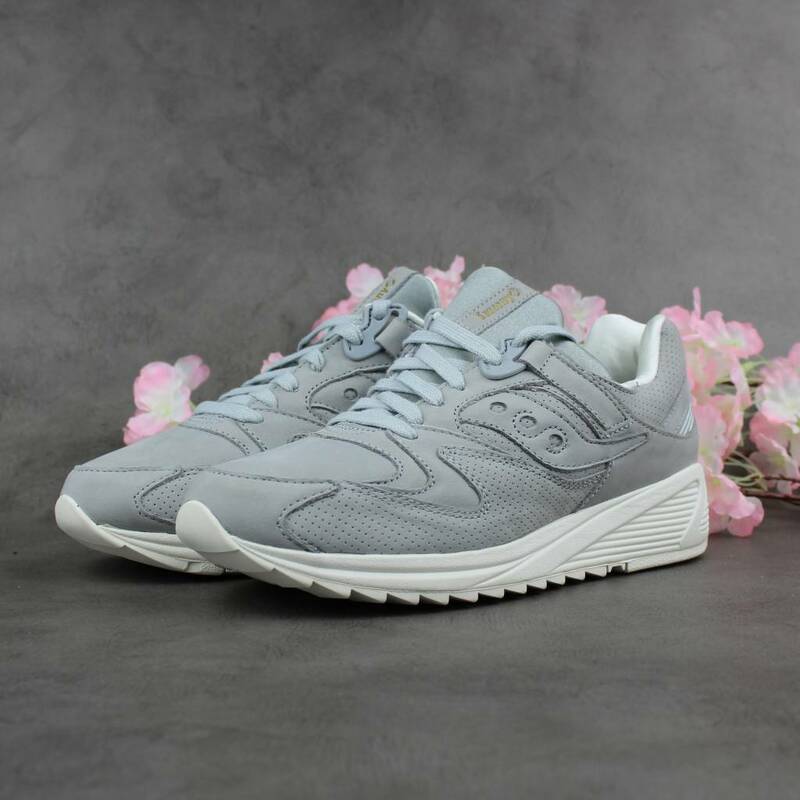 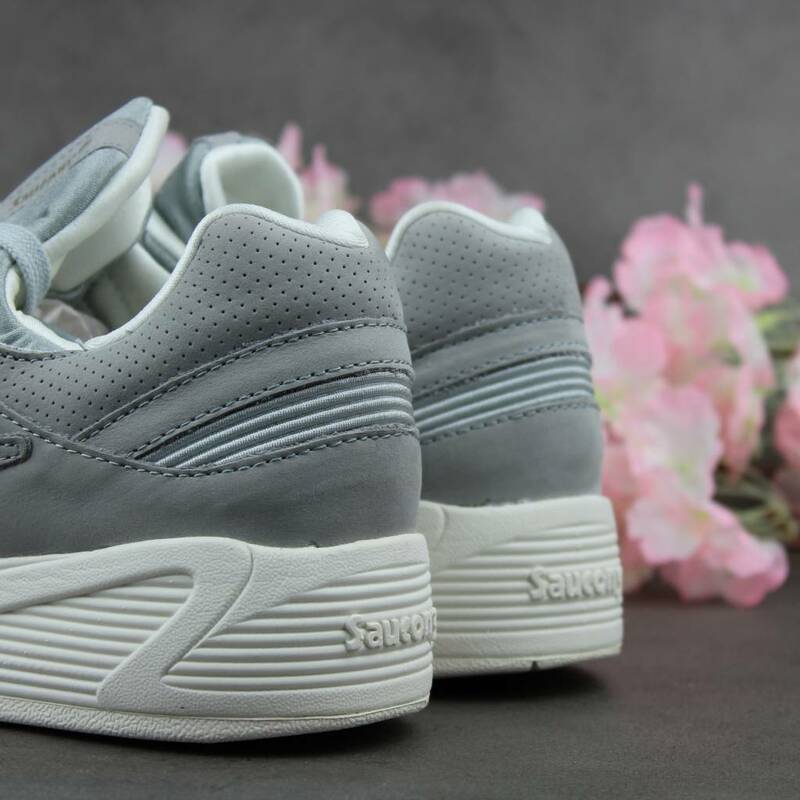 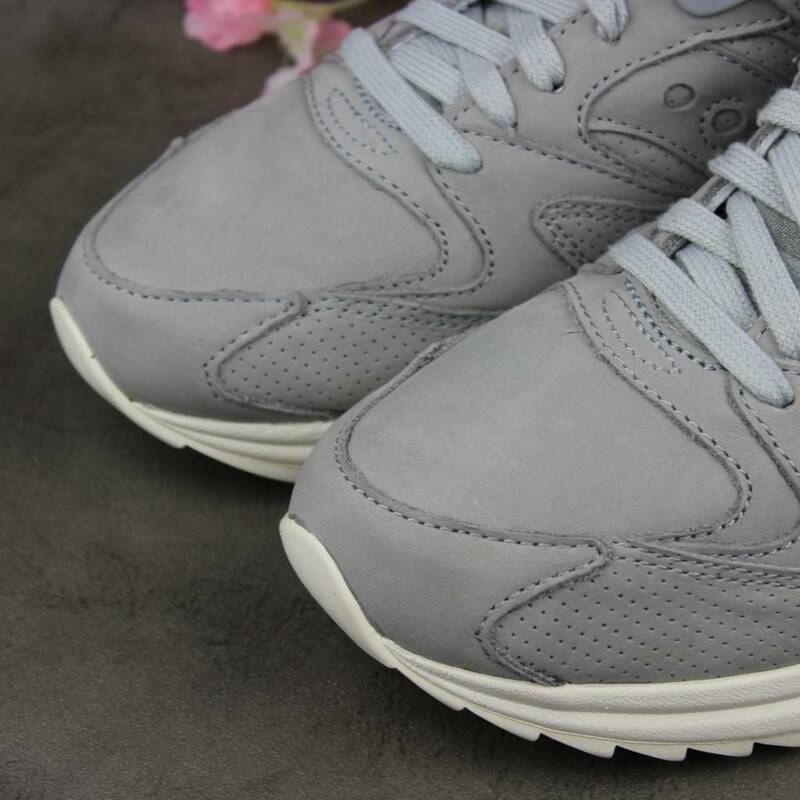 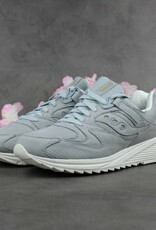 The Saucony Grid 8500 “Burnish” pack is all about the luxury of leather. 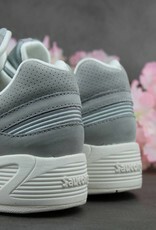 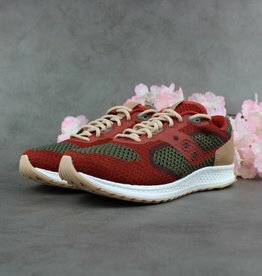 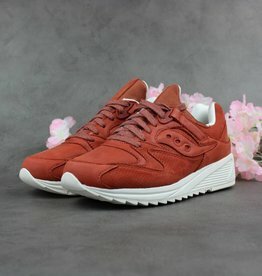 As you wear your pair of Saucony Grid 8500’s they will patina uniquely to their wearer. 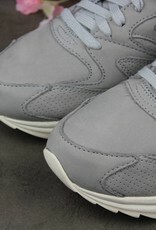 As the leather article wears it will change from light to dark, which is a product of the oils in this premium leather.